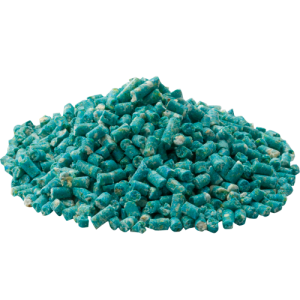 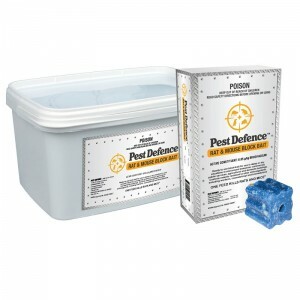 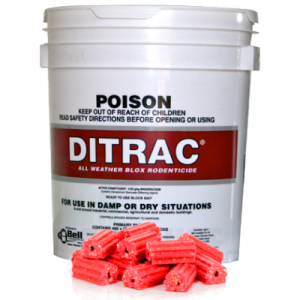 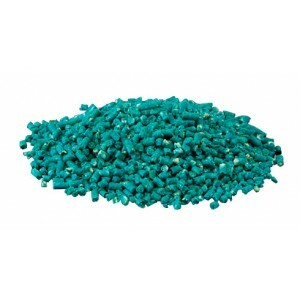 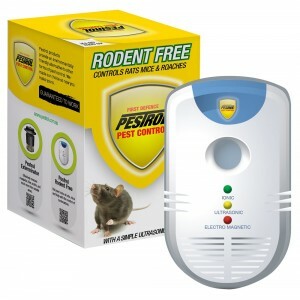 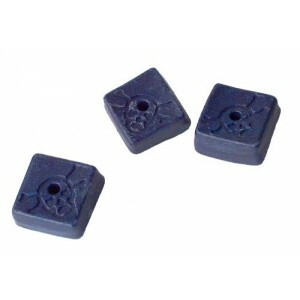 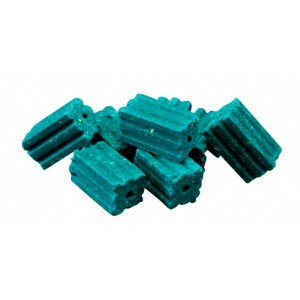 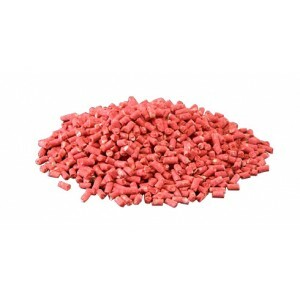 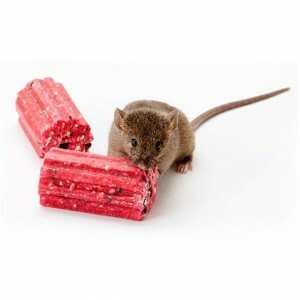 The use of rodent bait (rodenticide) is a very popular method of rat & mouse control. 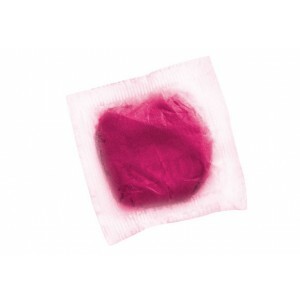 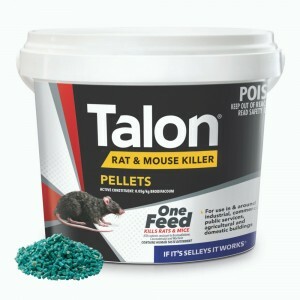 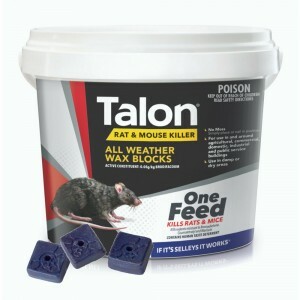 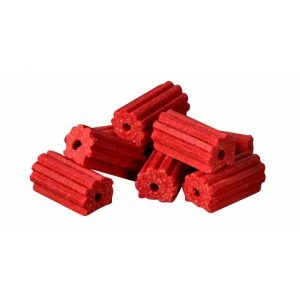 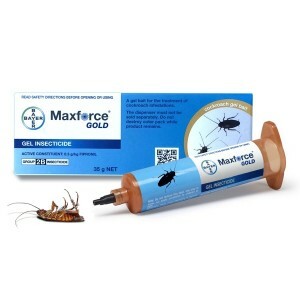 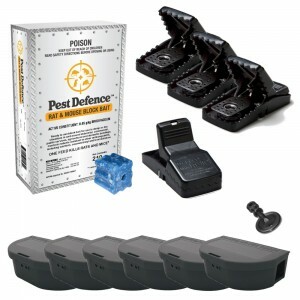 We supply a number of well known brands including Talon, Tomcat, Ditrac, Contrac and Pest Defence. 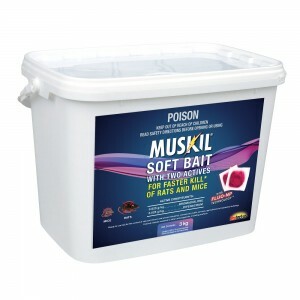 Baits should be placed in areas that are inaccessible to pets, children and other non-target animals. 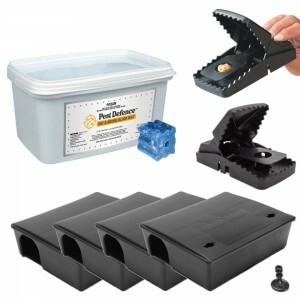 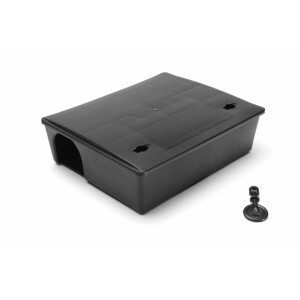 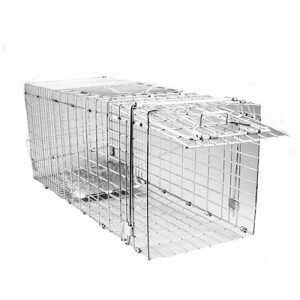 We highly recommend the use of tamper-proof, lock up rodent bait stations to keep the bait secure and protected from non-target animals, as well as protected from the weather. 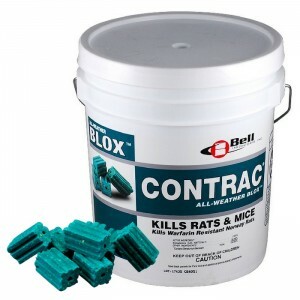 Rodent baits should be placed in areas where rodent activity is evident, such as runways, near rodent droppings, or near burrows and harbourages. 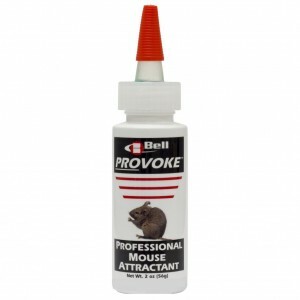 Always wear gloves when handling rodent bait and bait stations. 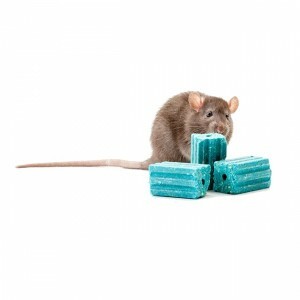 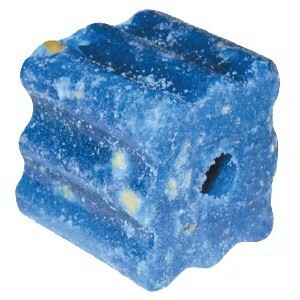 Bait stations should be monitored regularly for rodent activity and baits replenished when necessary.